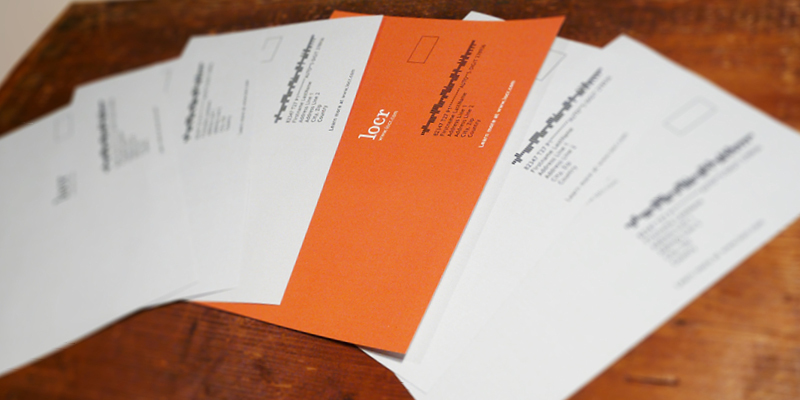 Design plays a big role in the success of your direct mail campaign. A well-designed postcard does more than just look good – it connects with your prospect and creates a sense of engagement that boosts your response rates. 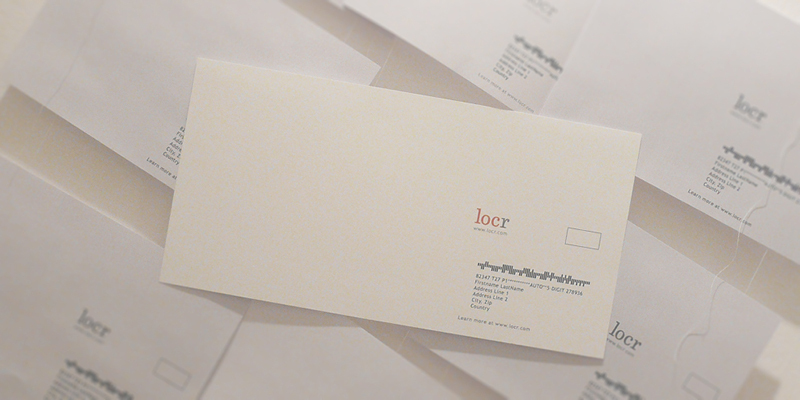 Mailing a non-standard size postcard is more expensive, but it can help your postcard to stand out from other postcards and pieces of mail – improving the chances of it getting noticed and acted on. White is usually the color most people choose for post cards, so why not go a different route and pick a color that will really stand out? Choose colors that are vibrant and support the theme of your campaign. 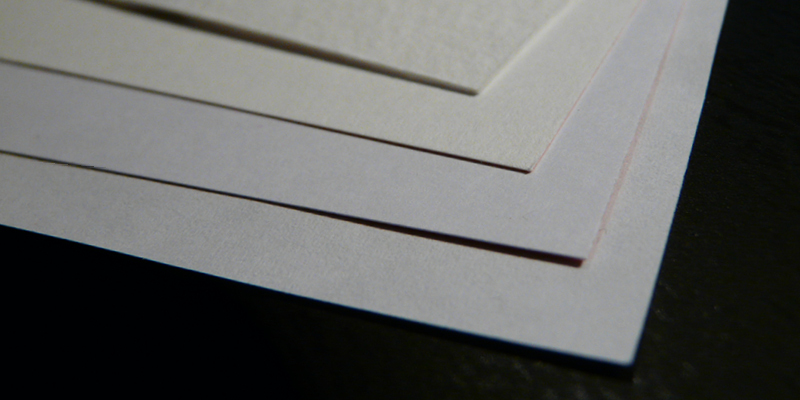 Choosing a heavier card stock or an unusual texture like a varnish is another way to get your postcard to stand out. The recipient can literally feel the difference! Use type and design to move the reader’s eye wherever you want it to go, bringing special attention to the call to action. 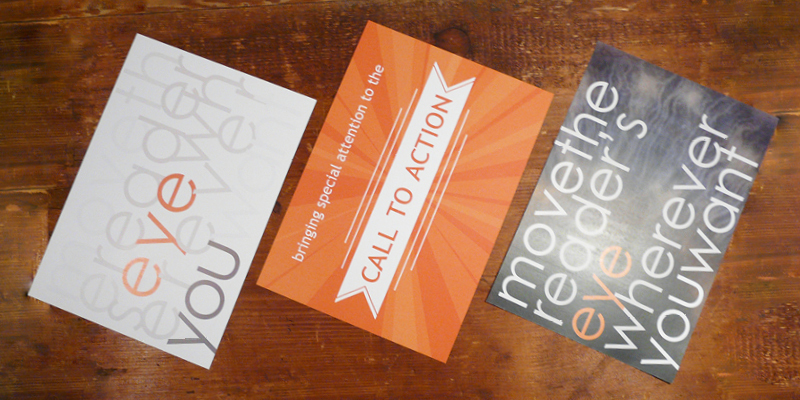 And be sure to include visuals that ensure the recipient reads both sides of the postcard. To create a high level of engagement with a postcard, use as much personalization as possible to make it even more relevant to the recipient. Use these tips and see what happens to the response rates of your next campaign! And for an easy way to act on some of these tips, think about including a personalized map in your next campaign. 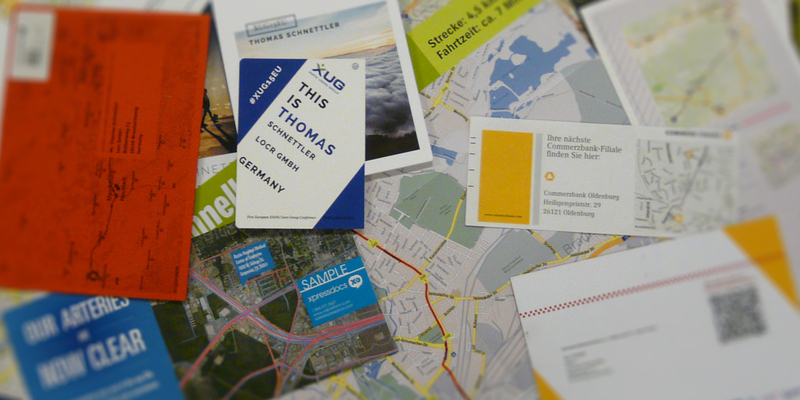 These maps help you achieve several goals, giving you an easy way to include an interesting, personalized graphic that makes the direct mail piece stand out and create engagement with the recipient.